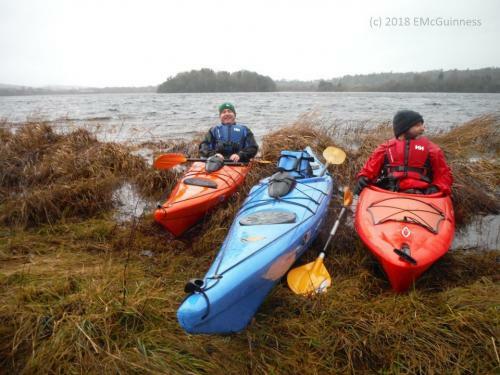 Welcome to the waters and the wild! 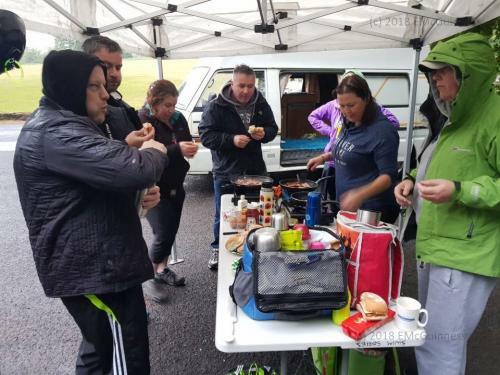 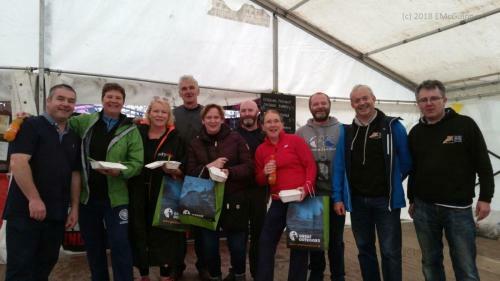 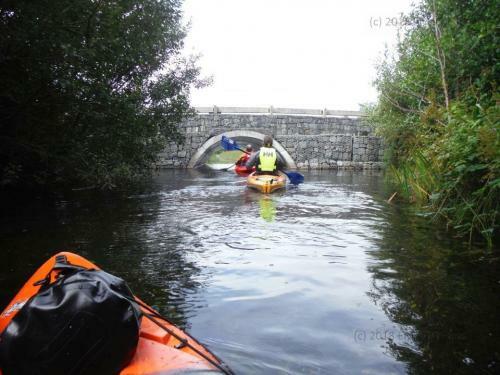 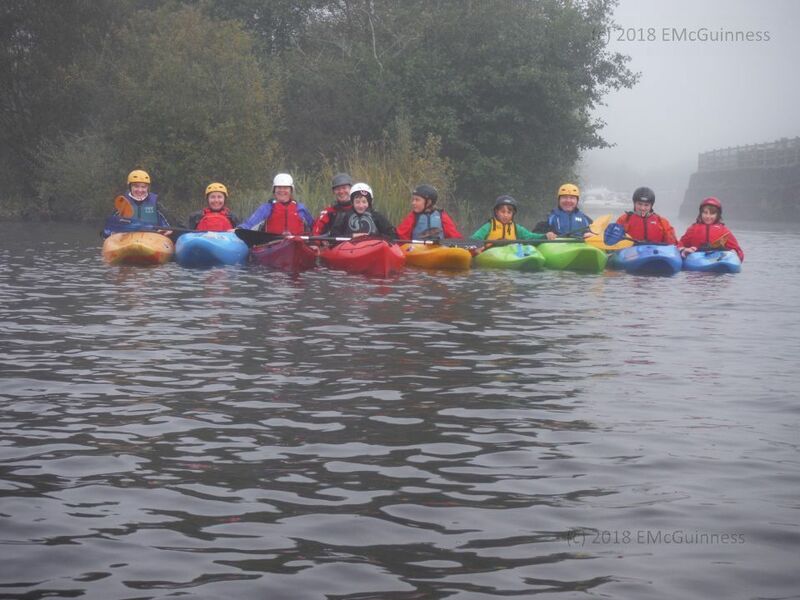 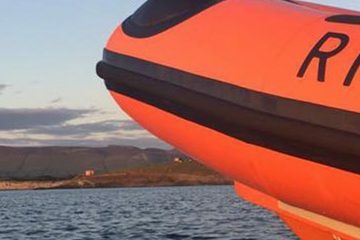 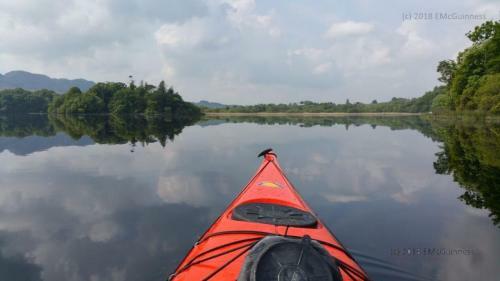 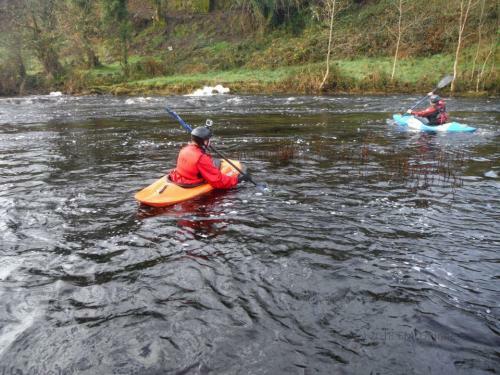 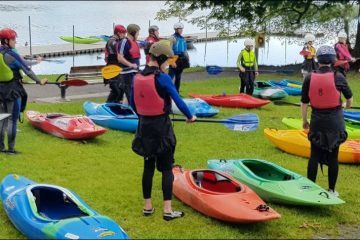 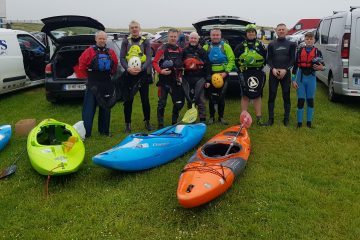 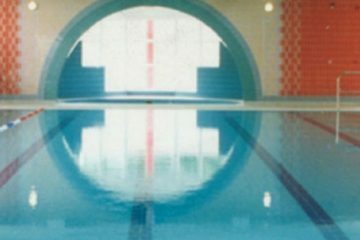 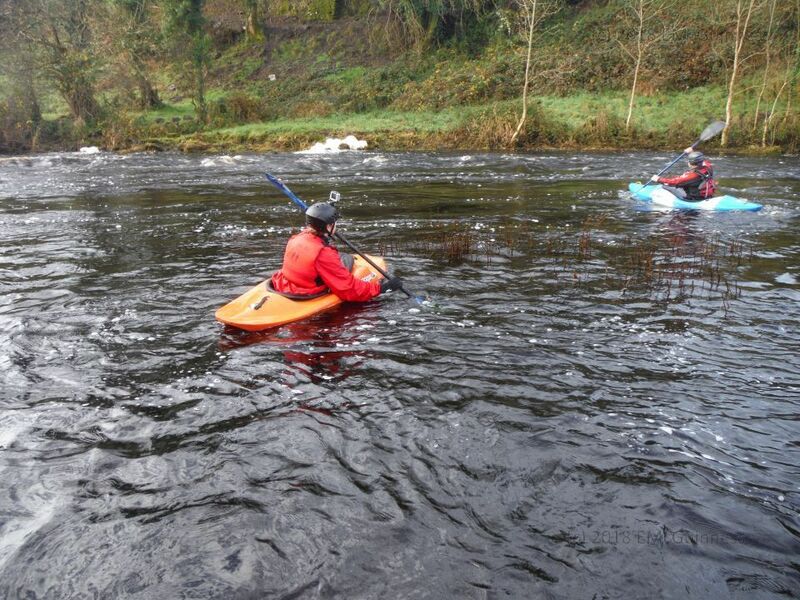 Welcome to Sligo Kayak Club, an open and inclusive club that welcomes all ages and ability levels with one simple objective, to promote our passion, the safe enjoyment of kayaking for all. 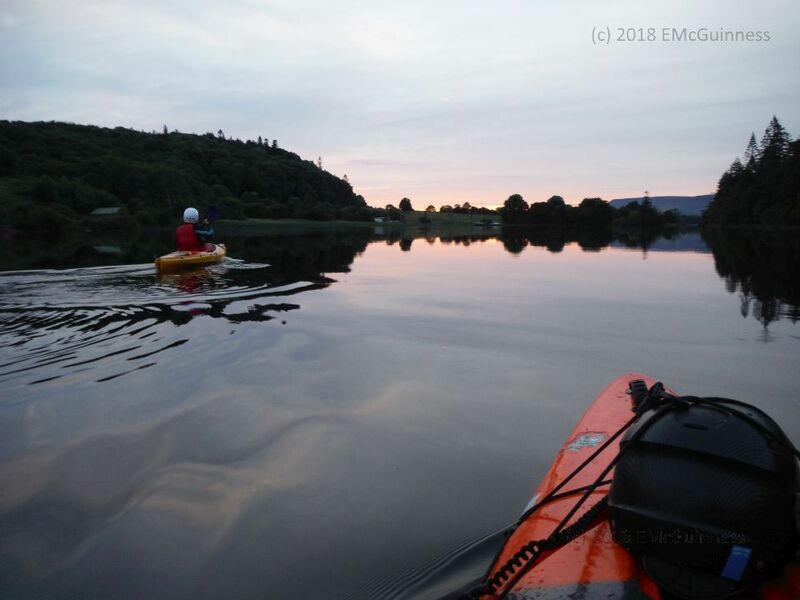 We’re located on the Garavogue River in Sligo town only 2km from one of the most beautiful lakes in Ireland, Lough Gill, which straddles the Sligo-Leitrim border. 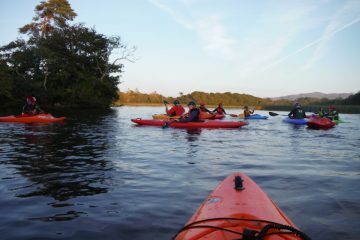 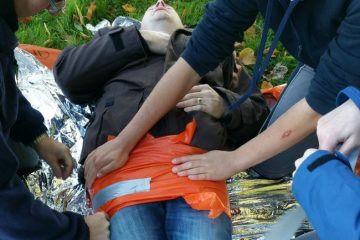 We run beginner courses each summer and welcome new members (L2+) all year round. 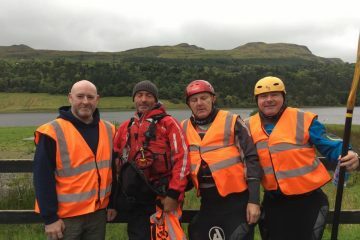 Feel free to get in touch if you are interested in giving kayaking a go.